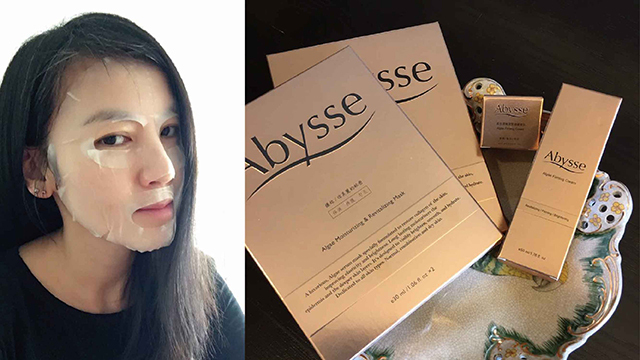 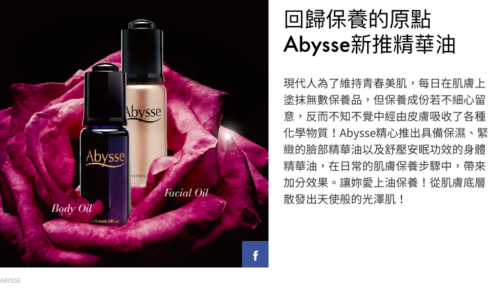 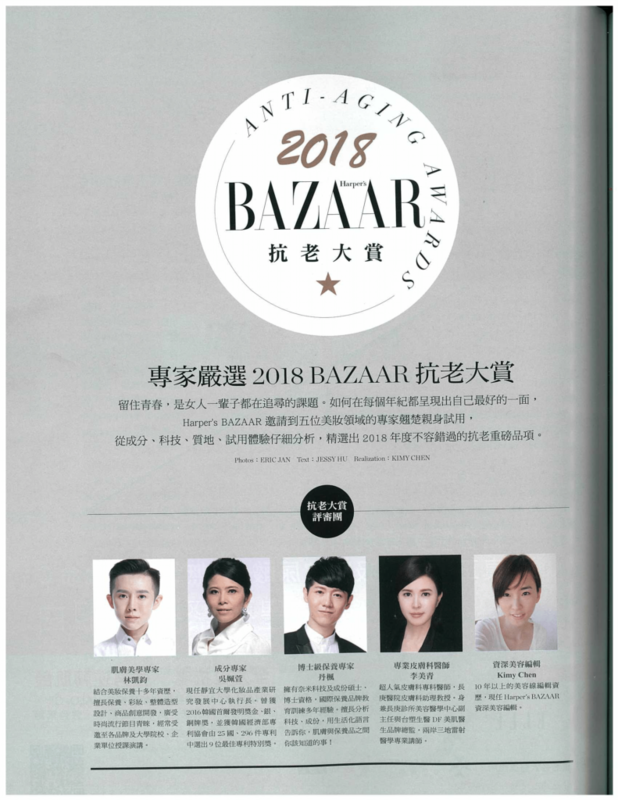 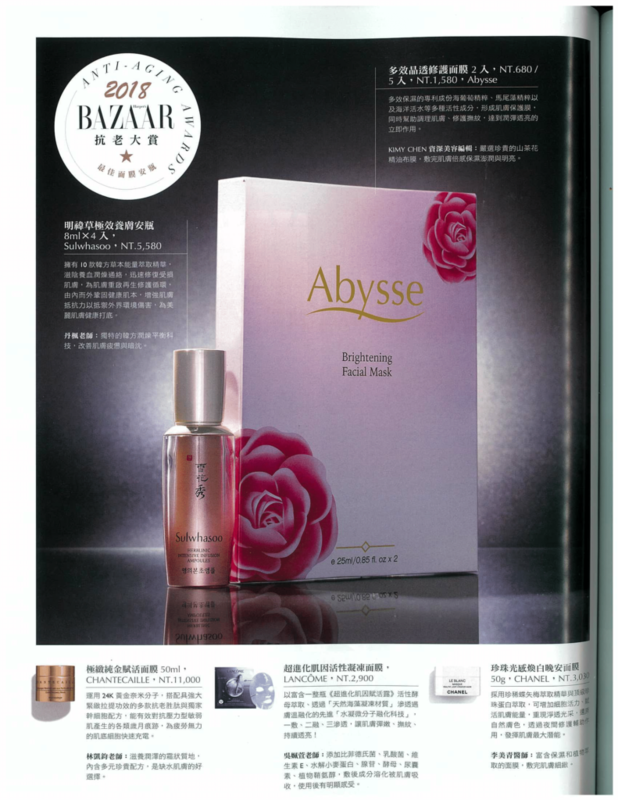 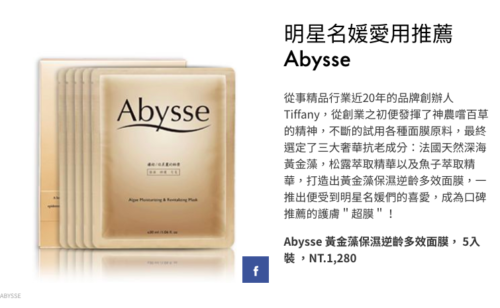 Thank you Vivien Chen for coming to Abysse product launch event! 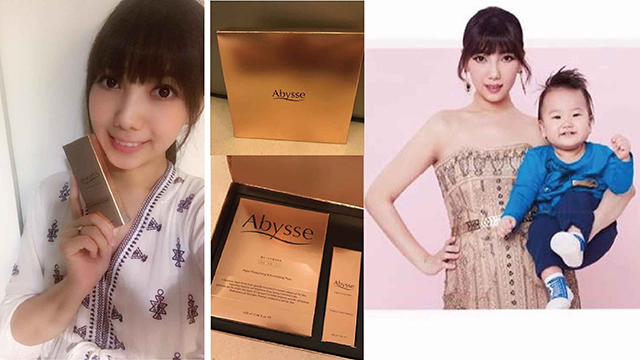 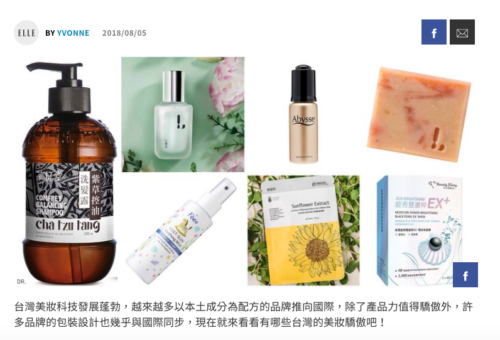 Abysse – Celebrities’ Top Picks! 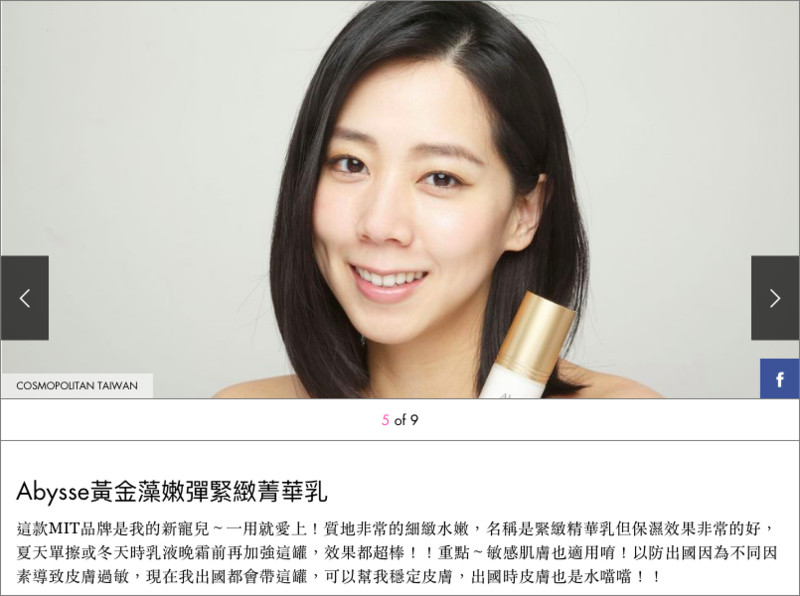 Anchorwoman BonBon Huang Xinyi: Loves Yourself! 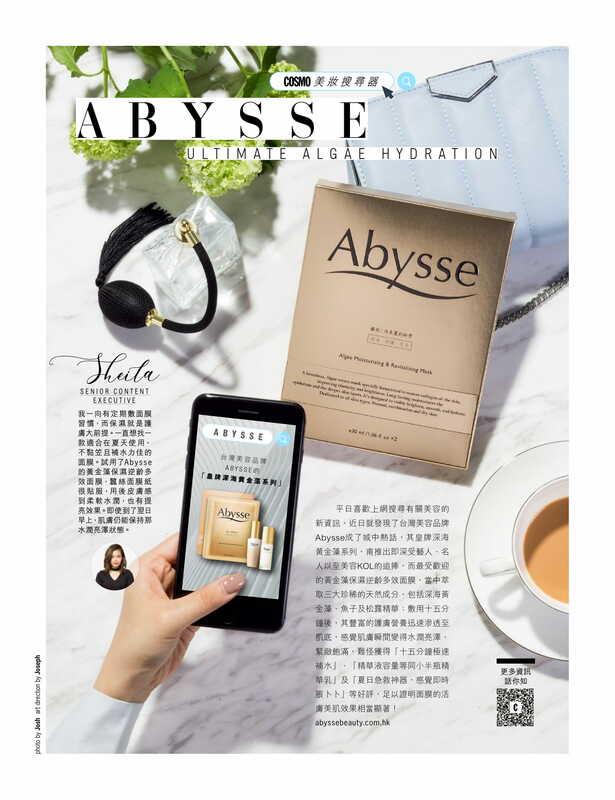 Subscribe to receive Abysse Beauty's latest news and promote offer!